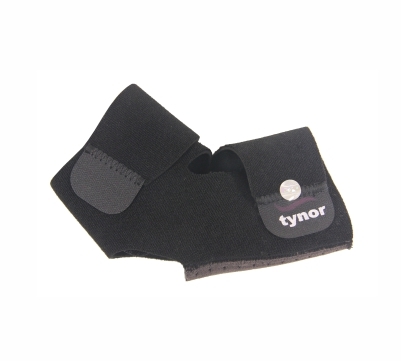 Tynor Ankle Wrap (Neoprene) is designed to give support, compression and partial immobilization to weak or injured ankle. 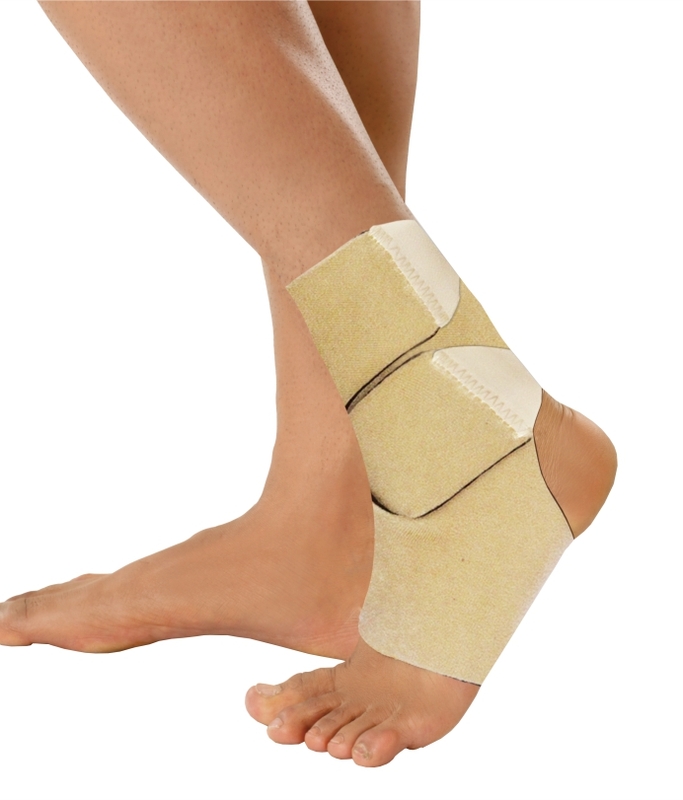 High-performance design for active support to injured sprained, arthritic or inflamed ankles. Dual strapping allows controlled compression and custom fitting. High-performance design for active support. Dual strapping provides customized compression. Soft material for all-day comfort. Sleek design fits inside the shoe. Wrap around design ensures easy wearing and removal. “Figure of 8” strap provides stabilization to the ankle, binding and protection to the lateral ligaments. It allows customized compression, enhanced grip and better sizing flexibility, so that one size fits all. 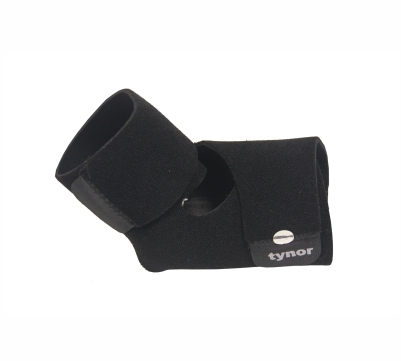 Anatomical, design, allows perfect fitting and enhanced immobilization. Bilateral symmetry allows it to be used for either ankle. It is light in weight and sleek in construction, can be used inside the shoe. Has pleasing looks, can be used during exercise or sporting activity.